Announcing earlier in the week that its new iMacs would go on sale at the end of November, Apple has pushed live orders for its new redesigned iMac models in the US but also in Canada and across Europe, with the 21.5-inch models displaying shipping estimates of between 1-3 days. Apple has also opened orders for the 27-inch models, but they are expected to arrive in customers’ homes just in time for Christmas, with an estimated shipping date of between 2-3 weeks. 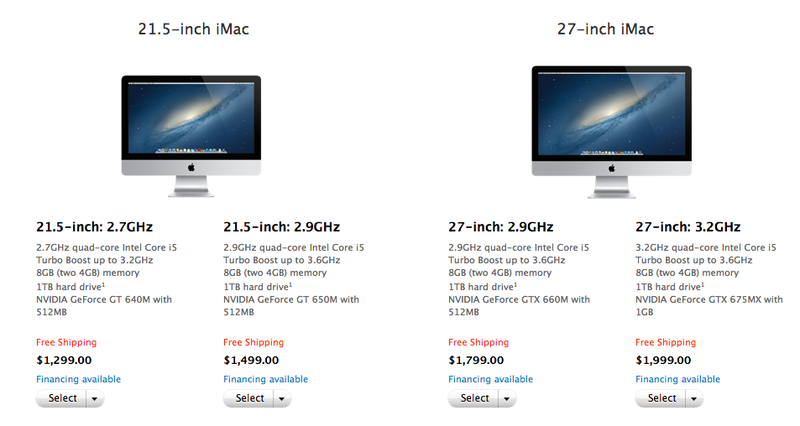 The new models form the 8th generation of iMac, with an 80% thinner profile than the last version. There are two sizes and the displays are optically laminated. Earlier reports had suggested that Apple had been forced to delay shipments of its new iMacs until 2013, citing supply chain hold-ups. While the company is still facing supply and distribution issues, it has now begun selling the new all-in-one computers, which have seen their first redesign in a number of years. 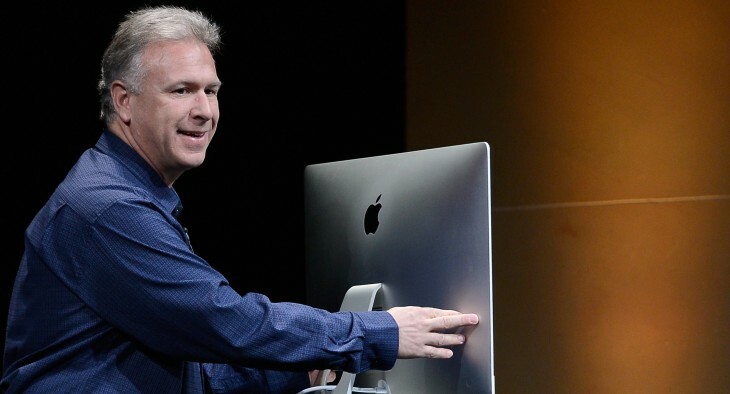 On the iMac we’ll be constrained for the full quarter in a significant way [..] there will be a short amount of time to manufacturer and ramp those and I expect demand to be robust [..] We will have a significant shortage. The 21.5-inch iMac has a 2.7GHz quad-core i5 processor, with 8GB RAM, a GeForce GT 640M graphics card, and a 1TB HDD – starting at $1299. The 27-inch iMac features a 2.9GHz quad-core i5 processor by default, with 8GB RAM, a GeForce GTX 660M graphics card, and 1 TB HDD and costs $1799.